An exploding meteor may have wiped out ancient Dead Sea communities. Archaeologists at a site in what's now Jordan have found evidence of a cosmic calamity… (By Bruce Bower). 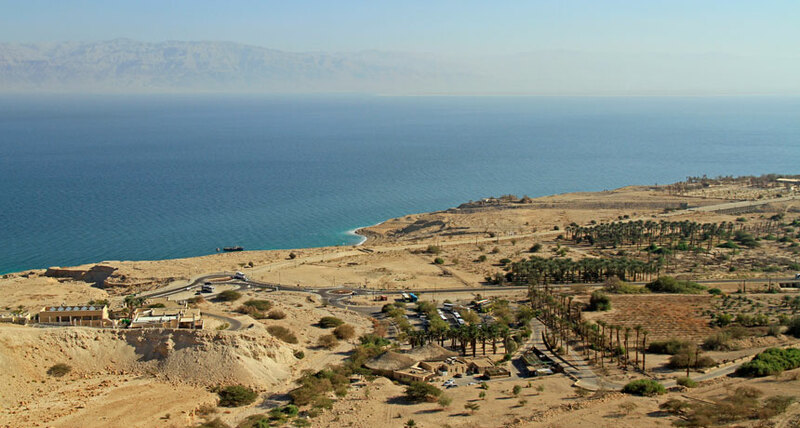 Preliminary evidence indicates that a low-altitude meteor explosion around 3,700 years ago destroyed cities, villages and farmland north of the Dead Sea (shown in the background above) rendering the region uninhabitable for 600 to 700 years.